Shoulder Disarticulation and Forequarter Re-Defined. 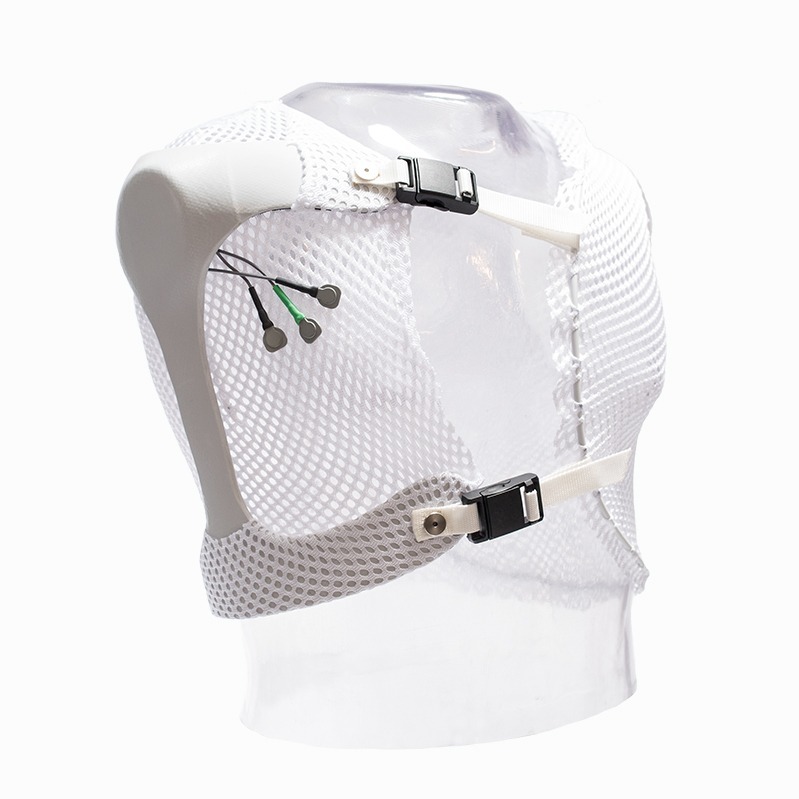 We believe the socket interface should be dynamic, just as the underlying body is dynamic. Instead of using conventional rigid socket materials, our technology dissipates forces through lightweight compliant fabric – virtually eliminating point specific loading that plagues conventional socket designs.